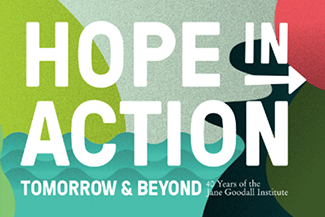 Dr. Jane Goodall is famous for her boundless devotion to protecting wildlife and their ecosystems. Though her heart in many ways belongs to the chimpanzees of Gombe, Tanzania, where she first made so many mind expanding discoveries, she is truly a woman of absolute adoration of all living things. Among her favorite animals, and those with a particular place in her imagination, are the great, wise elephants of Africa. Each year for World Elephant Day, Dr. Goodall takes time to express her thoughts on the state of elephants, and remembers in vivid telling her experiences with these remarkable beings. 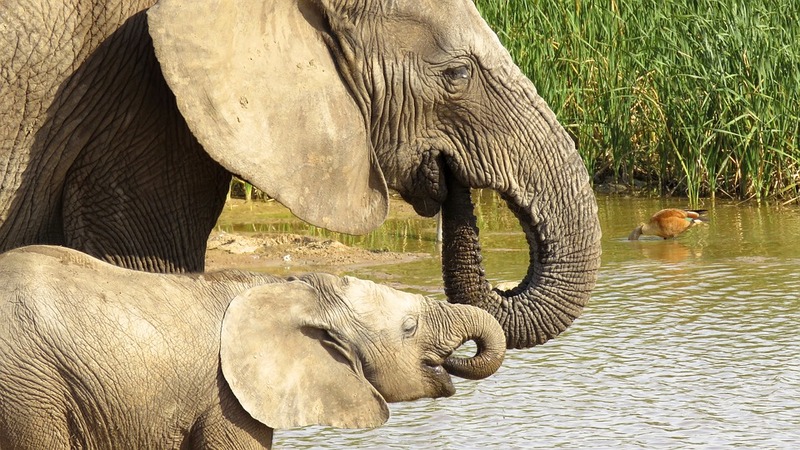 As we believe, everything is connected, and our ability to save other species is directly related to how effectively we’re able to stand up for vulnerable species like elephants. Today, and as a part of a commitment to protect those who cannot speak for themselves, let us use Dr. Goodall’s words as a way forward to take on the ivory trade and save elephants, for good. “…I am thinking of the magical times when I have been privileged to watch wild elephants in different places in Africa. How wonderful it was to see them feeding, using their trunks like hands to pick leaves overhead, or tear up lush green grass in great bunches, then push the food into their mouths. And special times when I watched them bathing in a river, sucking up trunk fulls of water and squirting it over their backs, sometimes submerging with just the tips of their trunks showing like periscopes above the water. And what fun the young elephants have playing in the water, squirting each other and messing about like kids in a swimming pool. I am writing to express my support for the Hong Kong government’s ivory ban. 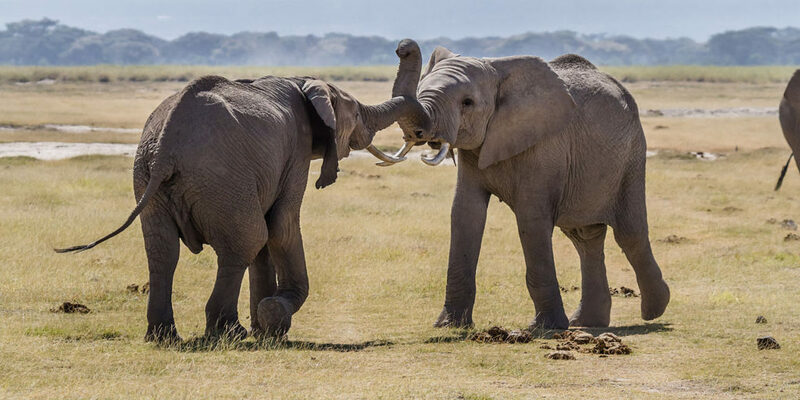 I believe this to be an extremely important legislation in view of the unacceptable slaughter of live elephants simply to supply ivory for international trade. For the same reason I fully support the Hong Kong government’s proposed increase in penalties for wildlife crime. It is not only elephants, but also rhinos, tigers, pangolins and many other species who are being pushed to the very brink of extinction in the wild by international trade in wildlife – including the live animal trade in addition to body parts. Finally, I strongly OPPOSE the suggestion that the Hong Kong government should pay any compensation to the Hong Kong ivory traders for their stocks. I understand that the traders have been warned for many years that they should prepare and sell their ivory stocks. Moreover the proposed ban was announced 15 months ago and, in addition, the traders have an additional 5 year grace period once the legislation comes into force. If compensation is offered the traders will seek to increase their stocks (from illegally poached elephants) before the ban is finalized. 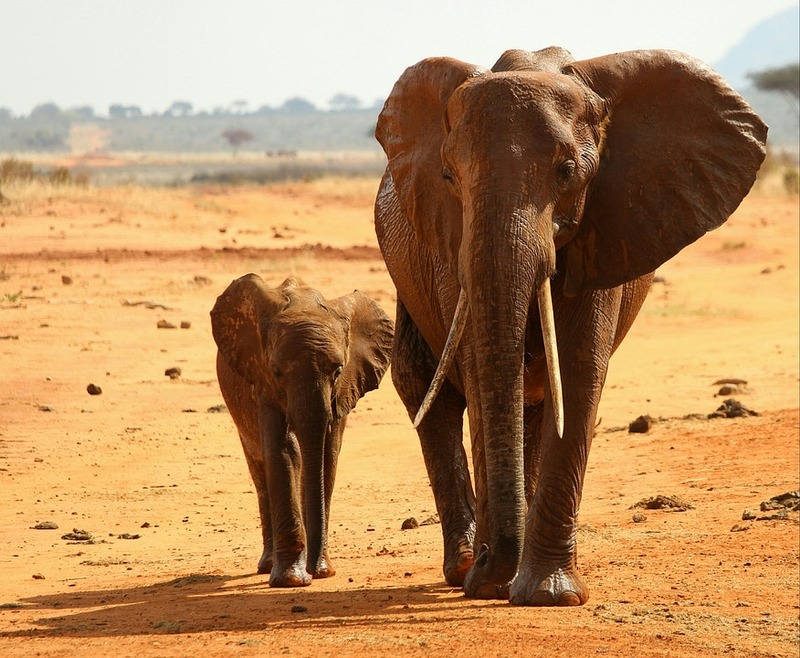 Elephants populations in Africa are facing unprecedented levels of poaching, rangers are losing their lives, and the tourist industry which brings in desperately needed foreign exchange to many African countries has already been adversely affected. For the above reasons, and on behalf of the elephants themselves (long lived, highly intelligent and extremely social) I urge the Hong Kong government to impose the ivory ban, introduce increased penalties for all wildlife crime, and refuse to compensate ivory traders for their stocks. 30,000 African elephants are slaughtered each year for their Ivory. 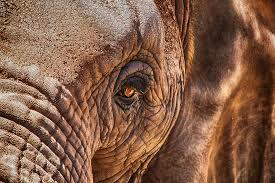 It is up to us to say, boldly and unequivocally, elephants are only valuable when alive. For all the reasons Dr. Goodall has outlined and voices all year, and all the reasons elephants live in our collective consciousness as beloved, spectacular animals, we must end the demand. Today, we continue to accept only a future world in which elephants are safe, free, and alive. Previous ArticleIntroducing…Roots & Shoots Communities on Facebook!